My RBI :) | Blogging is Fun!! that people think we’re high. we can’t help but cry. These are my best pals! we called ourselves as RBI. We’re best friends for almost 4 years now. 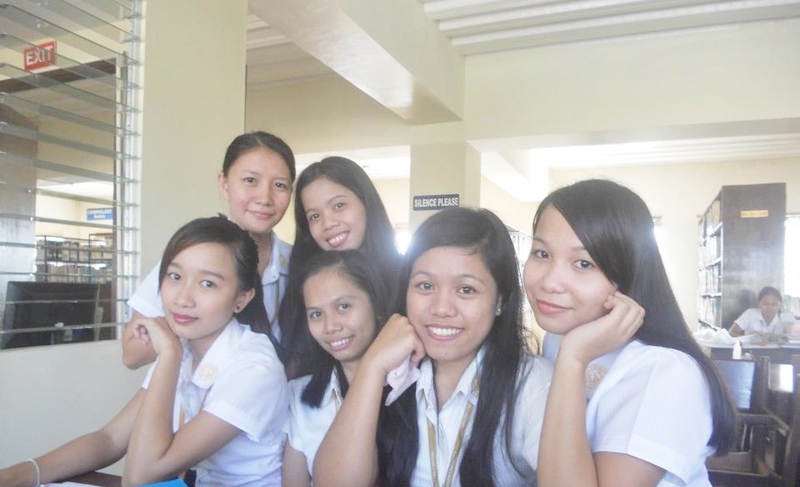 Though we have a different majors, we still understand each other and always there if we need help. I’m glad that I’ve found these crazy people. It’s normal to have some quarrels/ misunderstanding sometimes, but still you have to remember that no matter what we’re still be BFF!